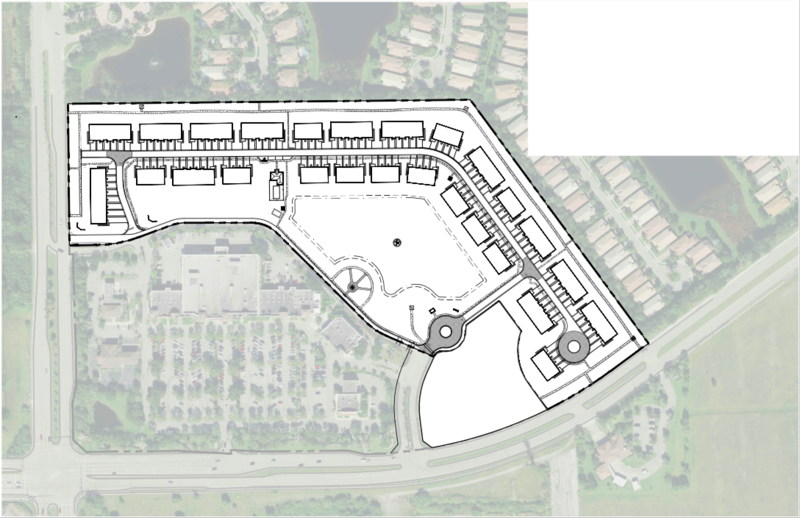 Zuckerman Homes is excited to announce we are in the process of creating a community of 132 town homes at the northeast corner of Hypoluxo Road and Lyons Road in the community of Lake Worth, Florida. Close to the Florida Turnpike and I-95, it offers a convenient location as well as a superb lifestyle. Contact Us for More information!